The Panasonic Stick blender MXSS1 was tested by CHOICE in 2018. 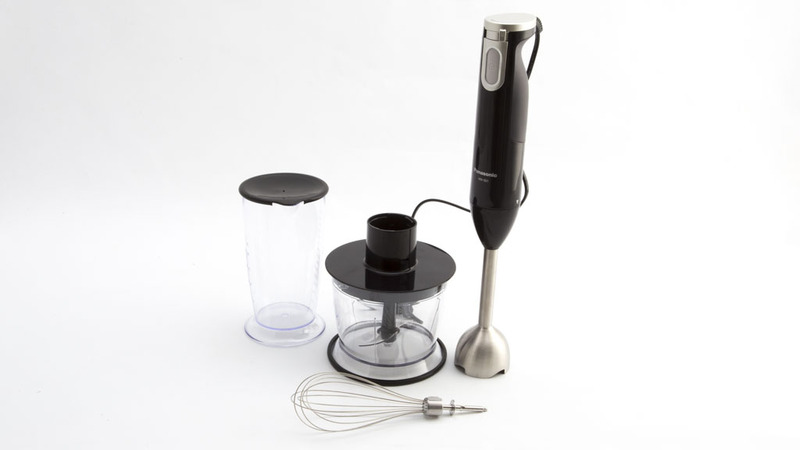 We lab test and review the latest stick blenders from brands including Breville, Sunbeam and Philips to help you find the best. 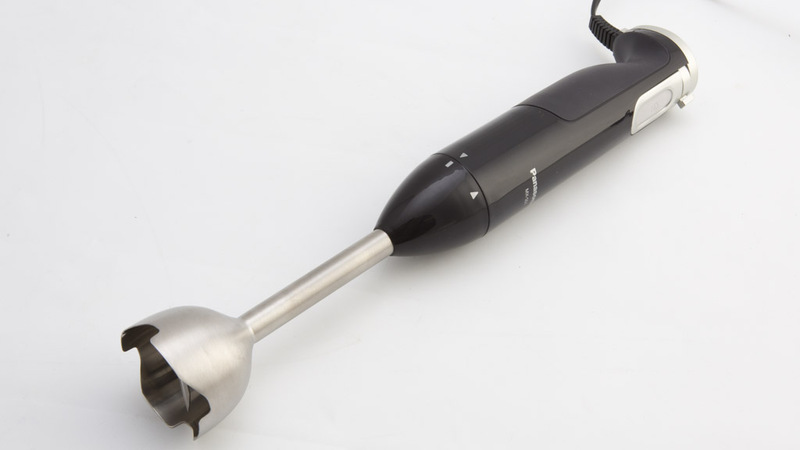 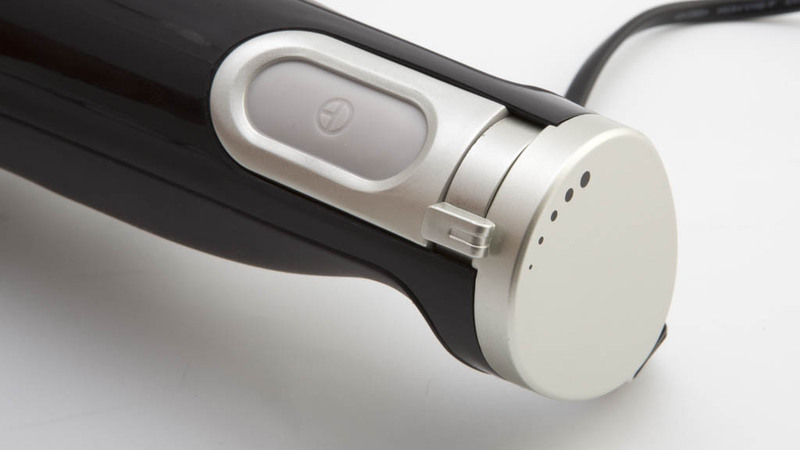 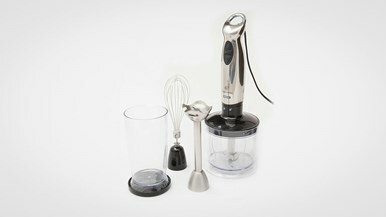 Also known as a hand blender, this handy device is a good alternative to a full-size blender.